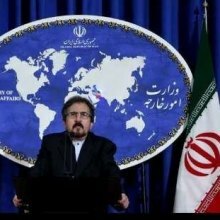 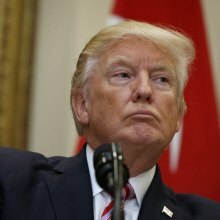 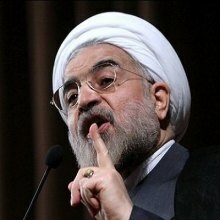 Iranian foreign minister Mohammad Javad Zarif said on Thursday that US President Donald Trump’s reaction to murderous attacks in Tehran was “repugnant” as Iranians were hit by U.S. clients. 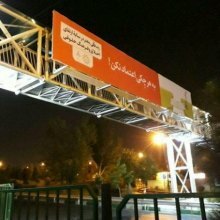 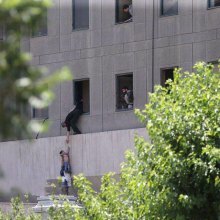 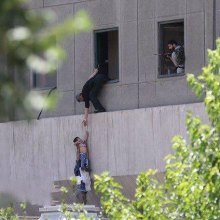 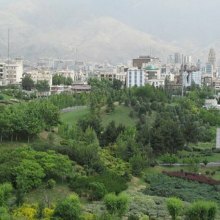 Iran’s Parliament (Majlis) and the Mausoleum of the late founder of the Islamic Republic Imam Khomeini in the capital Tehran have come under terrorist attack. 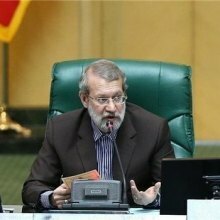 Iranian Majlis Speaker Ali Larijani said on Sunday the order by President Donald Trump in suspending visa for seven Muslim countries including Iran proves “spirit of racism” in the United States. 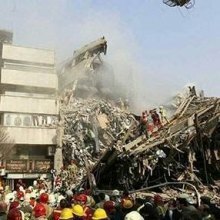 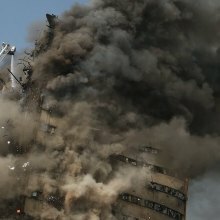 Plasco building, a shopping center in downtown Tehran, collapsed at Thursday noon after a huge blaze, leaving dozens injured, missing, and dead.